We know you have a choice when considering the best apartments for NYC commuters. 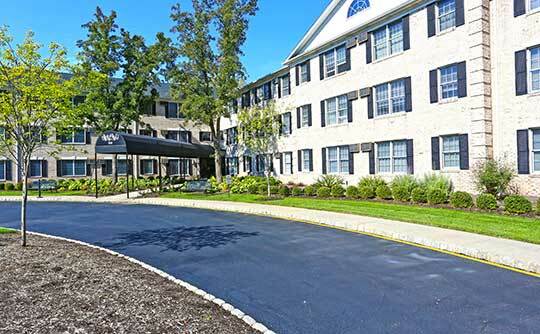 In addition to a great location in Westwood, NJ, the homes at Stanford Court Apartments offer many benefits when it comes to features and amenities. 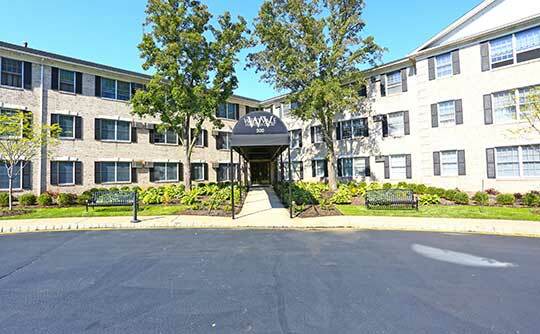 Our community includes a fitness center for your convenience. Drop the gym membership and save on travel expenses and commuting time. For residents with canine companions, you’ll also enjoy our on-site dog park, which makes it easy to exercise and socialize. Inside, come home to spacious units with modern kitchens. Whether preparing a meal from your favorite online cooking service or heating up leftover pizza, you’ll enjoy the convenience and the aesthetic appeal of stainless-steel appliances, granite countertops, and custom cabinetry. Air conditioning helps keep your apartment at the ideal temperature during the heat of the summer and ceiling fans help increase air circulation. Spread out in your spacious home and enjoy relaxing in your personal space. We’ve included the features you desire most, now you just add your personal touch to make yourself at home. Browse photos of our apartment features and amenities to get a better idea of what life could be like at Stanford Court Apartments. We encourage you to schedule a personal tour and see for yourself how great life can be at our Westwood apartments near Trader Joe’s.